Vintage Cassettes is a website devoted entirely to documenting the history of the analog-coded magnetic cassette tape first mass-produced by Philips in 1963. Originally created for use with dictation machines, improvements to the magnetic tape and cartridge method of recording led to the adoption of the medium by the music recording industry, supplanting the defacto consumer audio format of the day, the 8-track tape. Vintage Cassettes thoroughly documents the history of blank cassette tapes and the manufacturers that made them a ubiquitous part of life in the ’60s, ’70s, and ’80s. The website guides visitors through a time when Memorex, TDK, and Maxell cassette tapes jammed automobile glove compartments and filled out stereo cabinets alongside vinyl collections. Visitors to Vintage Cassettes are reminded through words and visuals of the prominence cassette tapes once experienced. 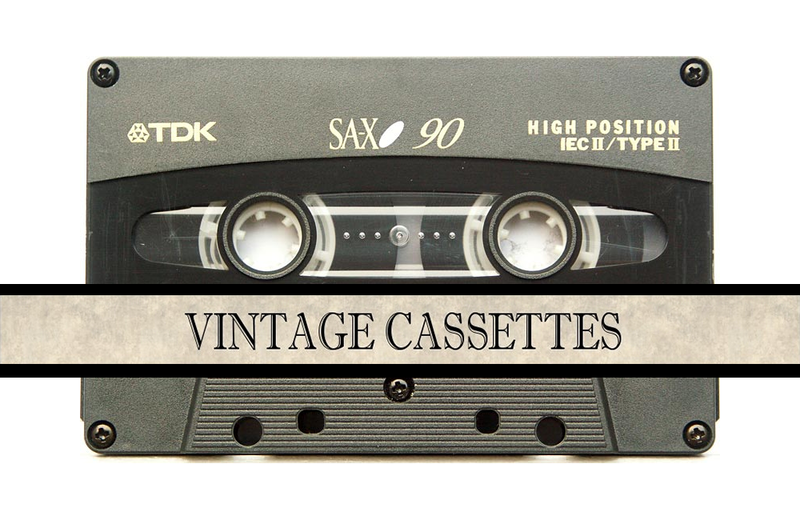 There was a time that tape-to-tape recordings were swapped amongst friends, spontaneous recordings were made from terrestrial radio broadcasts, and mixtapes were made for best friends and romantic interests.The movie version of Guardians of the Galaxy introduced a new generation to mixtapes and cassette tapes in general. Protagonist Peter Quill closely guards a mixtape given to him by his mother, a treasured reminder of her presence in his life. This storyline ignited an interest in movie watchers who were previously unaware of the audio medium. Today, sales of cassette tapes are skyrocketing as consumers look for alternatives to digital downloads. Vintage Cassettes provides the backstory to these objects of history. The children’s book Awesome Minds: The Inventors of LEGO® Toys is colorful and engaging, just like LEGO bricks themselves.